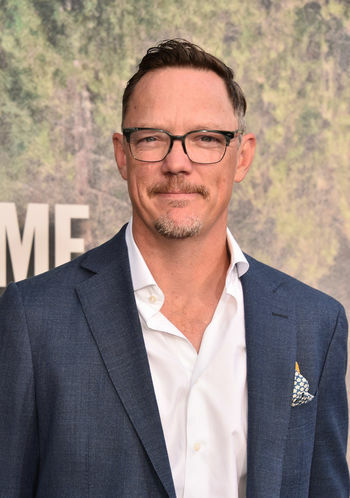 5/18/18 - Dr. God Revival with MATTHEW LILLARD! If you know us, you know Matt. He’s been our most frequent Revivalist, a frequent collaborator in film and television, and a dedicated drinking buddy at festivals all across the country. He’s also our very first guest at a brand spankin’ new venue, the Revolution Theater in North Hollywood. We’re extremely excited to be taking the stage for the first time at Paul Vaillancourt’s new improv space, and we can’t imagine anyone better to join us. The show begins at 9, and it will sell out, so make sure to buy your tickets advance. Hope to see you there! Newer:5/26/18 - Dr. God Revival with RYAN STOUT!Older:4/28/18 - Dr. God Revival with MARY BIRDSONG!